In honor of #NaNoWriMo, every Fan Art Fridays post for November will have a fan fiction story to go along with it. Coincidentally, the cover of the fan fiction is almost the same as this week’s fan art! YouTube fans cannot stop gushing over Grester. I figured that I would find some pretty good fan fiction about their relationship online, so I decided to go with this piece of fan art I found on Deviant Art. 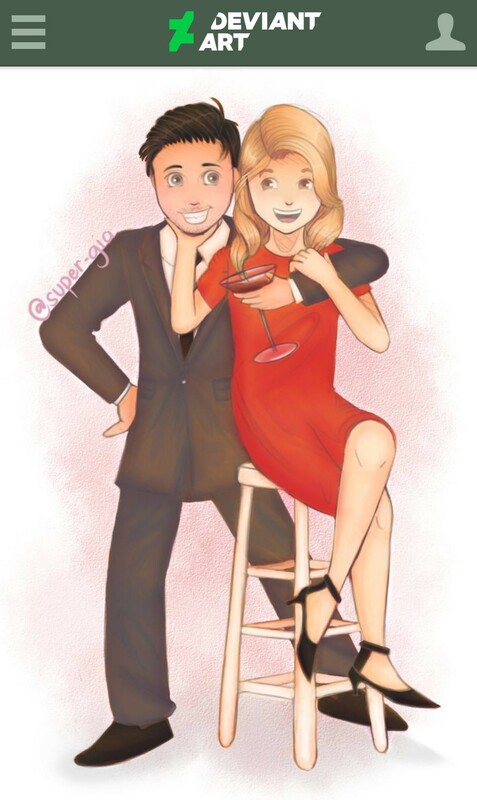 The artwork was created by Super-Gia, and it’s a cartoon/anime version of a picture from a photo shoot Grace Helbig and Chester See did together. Chester’s cartoon looks so much like him! Grace sort of looks like a housewife that loves to drink wine, but I don’t hate it! 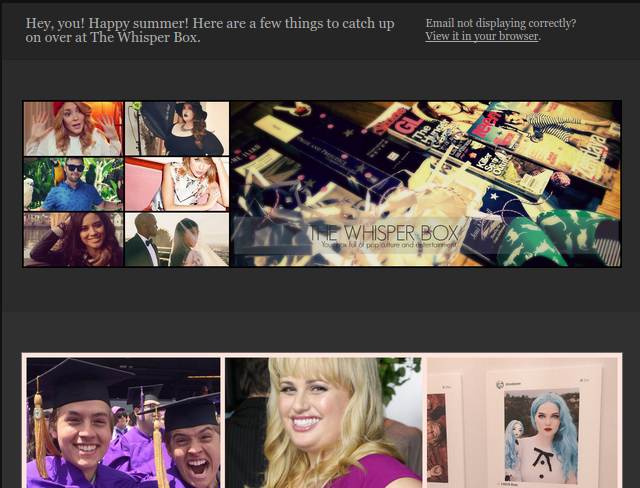 Head over to Whattpad to read this awesome fan fiction by croyden called The Secret Love which is about Grester hiding their relationship from their friends. At this rate, these two will get married and not tell us anything. Enjoy! See the original fan art here.